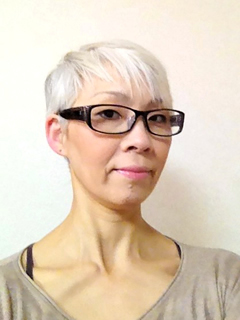 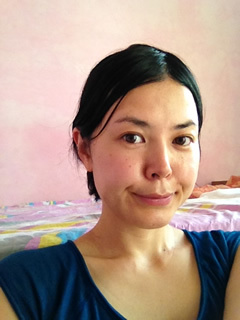 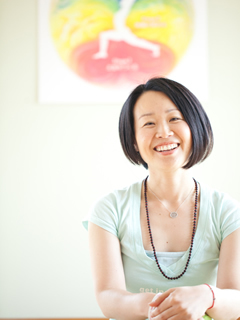 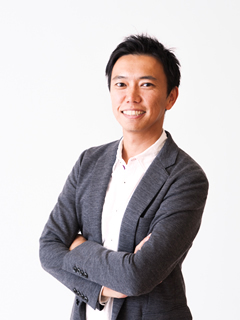 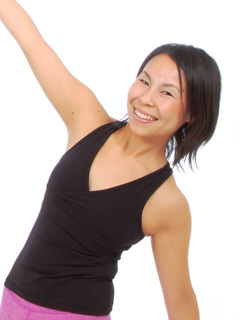 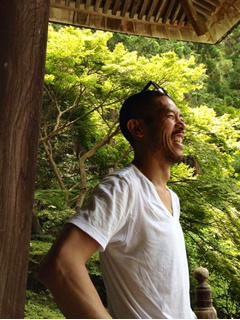 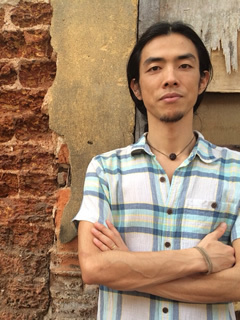 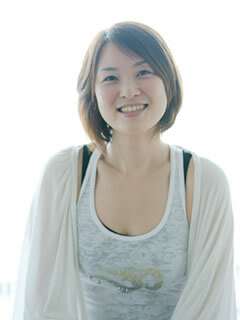 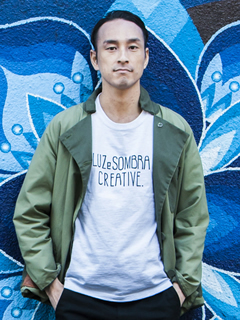 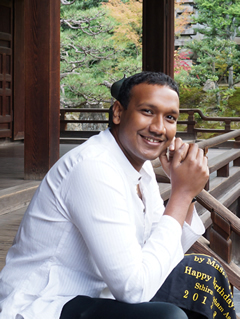 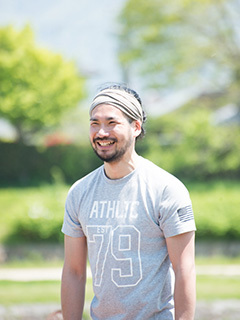 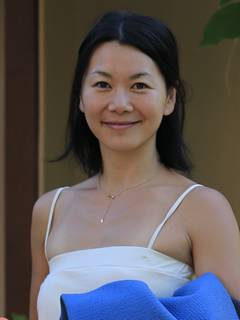 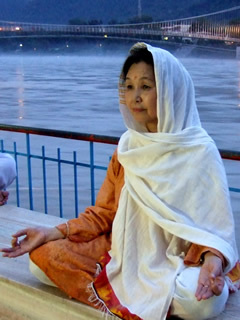 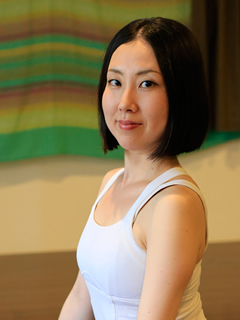 Mark is the co-owner and Yoga Director of studio BiNDU, located in the Okazaki area of Kyoto. 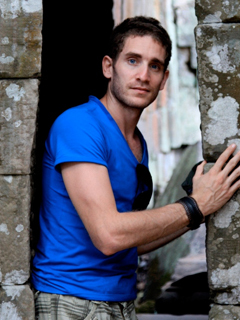 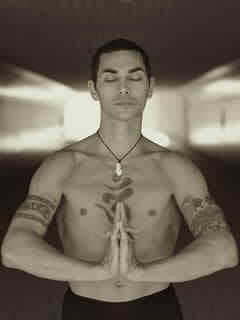 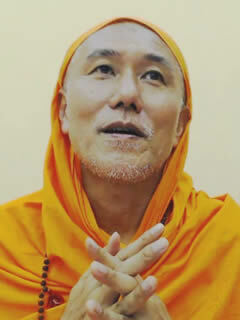 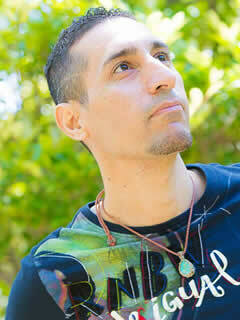 He holds the Yoga Alliance E-RYT 500 level certification, and is a former certified teacher of Anusara. 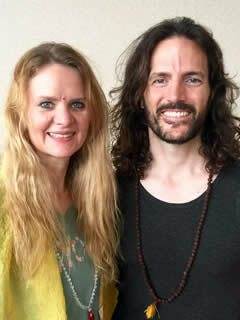 He has been in a continual immersive study of non-dual Shaiva Tantra and meditation with renowned Hindu Tantra scholar and lifelong meditator Paul Muller-Ortega since 2007. 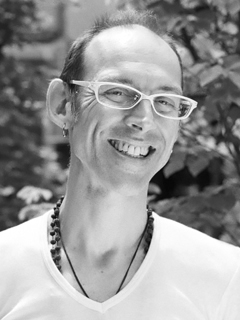 Mark has spent 19 years investigating the myriad practices of ha?ha yoga, guided by a succession of intelligent, gifted teachers in a variety of styles, and his own daily study and practice. 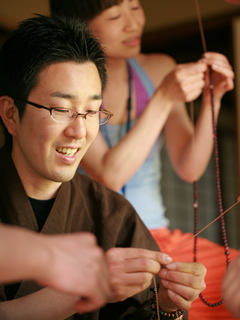 His classes are eclectic but easily accessible explorations of the body, mind, and heart. 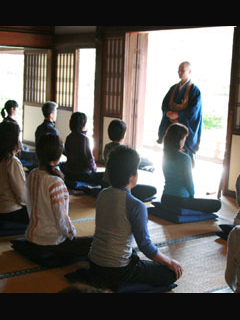 He weaves philosophical teachings into each class with a focus of practical application for approaching the challenges of both the physical practice and day to day life.